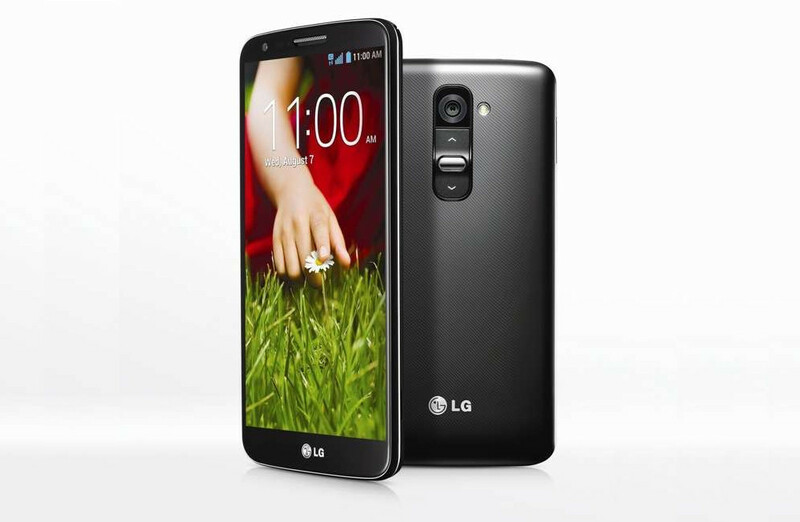 Sprint announced this morning that its variant of the LG G2 is ready to receive an update to Kit Kat (Android 4.4). No other details were provided, but we do know from the update that hit the AT&T variant what we can expect. According to AT&T’s changelog, we are looking at restyled UI elements in the notification and navigation areas, improved battery efficiency, faster processing speed, cloud printing, and enhancements to Knock On. The update should be available now, so if you’d like to try and pull it, head into Settings>System updates>Update LG software. That basically leaves the Verizon variant as the only G2 to not officially receive Kit Kat. There are OTA builds floating around over at XDA, but for the small chance that they aren’t final builds, you may want to approach those with caution.